A famous scientist, acclaimed as the “pioneer of DNA studies,” was stripped of his honorary titles for claiming that blacks are genetically less intelligent than whites. 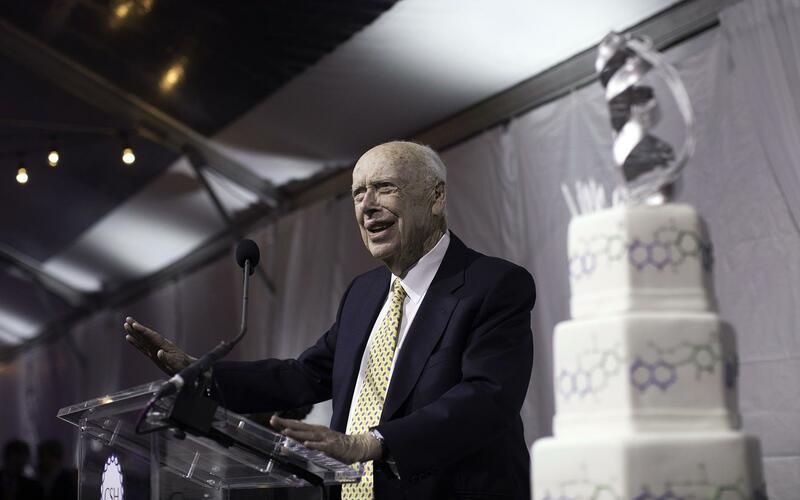 James Watson, a 91-year-old Nobel laureate, lost his honorary titles for his controversial findings of race and intelligence. 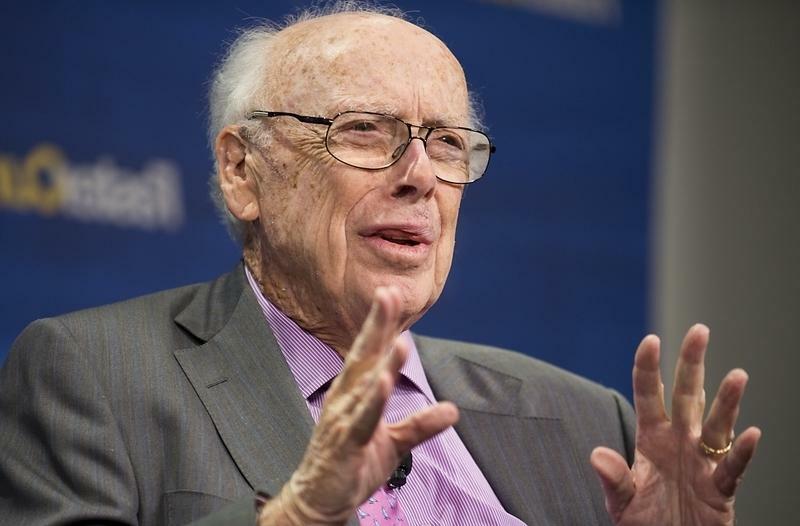 In a documentary, James Watson insists on the difference in average IQ between blacks and whites. His remarks were judged to be “reprehensible” and “scientifically unfounded” by the Cold Spring Harbor laboratory. The scientist lost his title as Chancellor Emeritus, Professor Emeritus of Oliver R Grace and Honorary Curator. In 2007, Watson was suspended from all his duties at the New York laboratory following a scandal cantered on his claim for the “fundamentally dark” future of the African continent. “All our social policies are based on the fact that their intelligence is the same as ours or all the tests do not really say it,” he told the Times newspaper at the time. Watson achieved international scientific renown in 1953, after discovering with Francis Crick and Rosalind Franklin the double helix structure of DNA. In 1962, the team received the Nobel Prize in Physiology “for their discoveries on the molecular structure of nucleic acids. And its importance for the transfer of information in living material”.